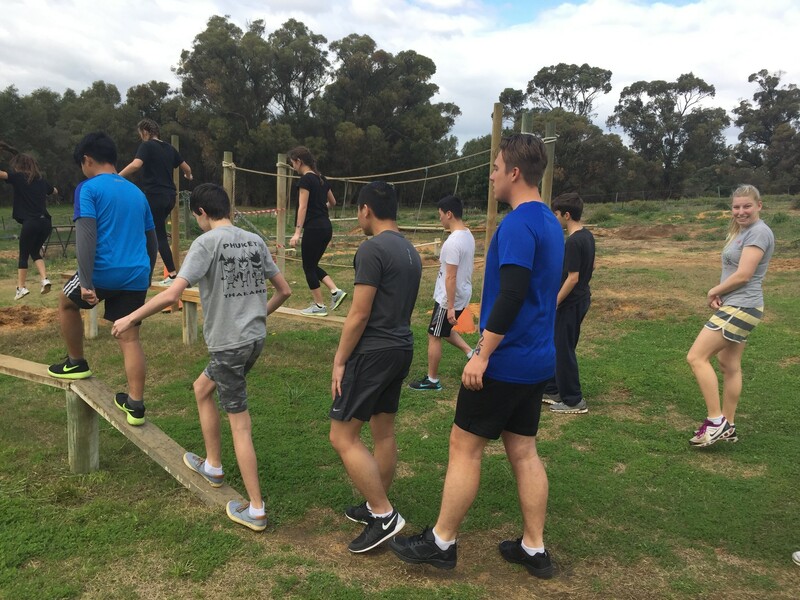 Christian Service Learning at Servite College encourages our young people to contribute to the development of ‘the kind of world envisaged by Christ’ (CEO Mandate 6). Our community is called to contribute to the common good by promoting and assisting public and private institutions dedicated to bettering the conditions of human life. 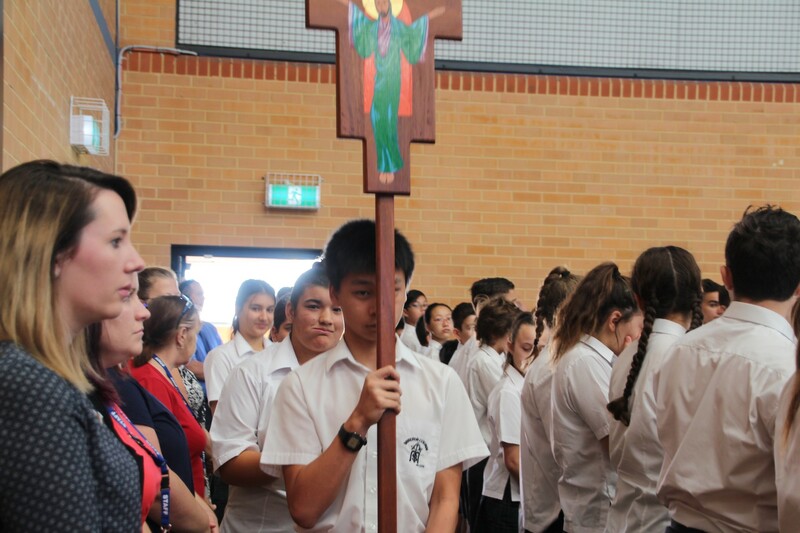 The ministry of service has the potential to open the hearts of students, to sensitise them to the human dignity of the poor, build compassion and to awaken and deepen their awareness of the sacred and social nature of the human person (Gaudium et Spes #26, 27, 30) and of creation.